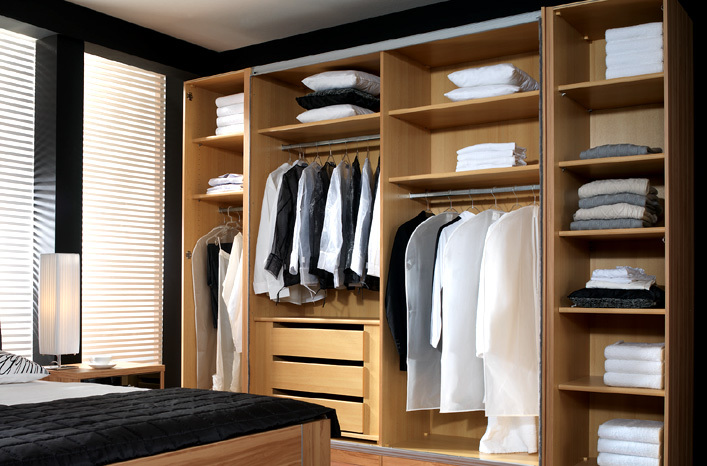 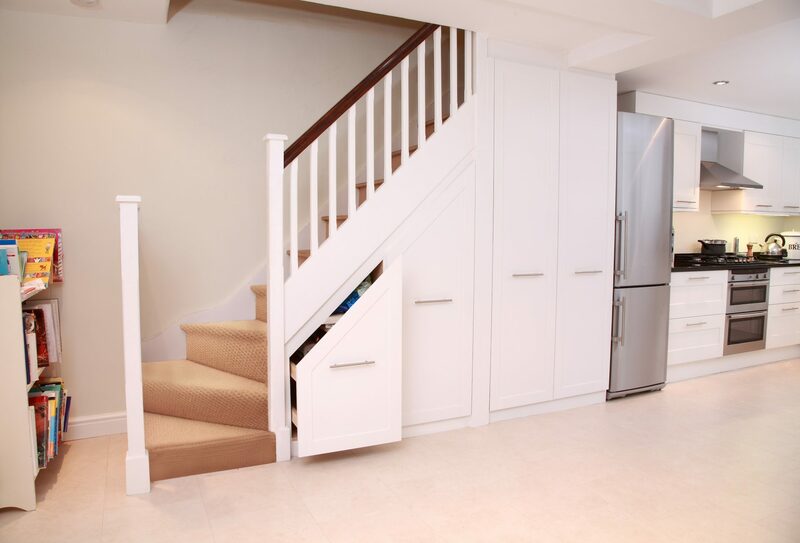 We’re pleased to be able to offer a wide variety of Fitted Wardrobes options to those looking for a stylish and functional new dressing room, walk in wardrobes or closet. 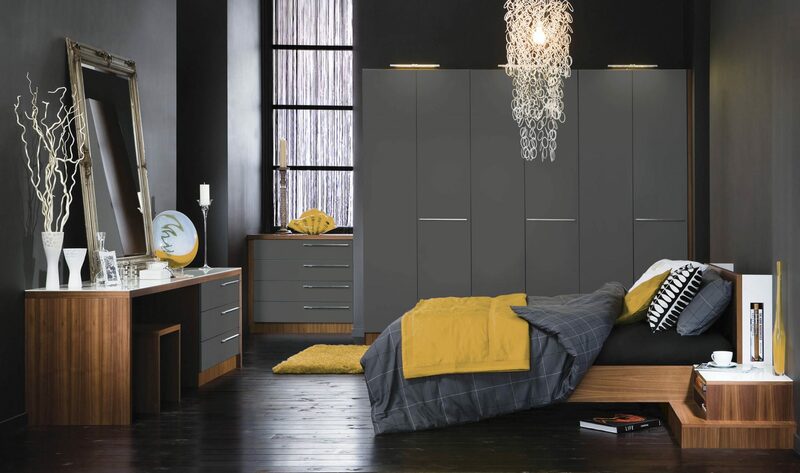 The superior design and construction of our range of wardrobes ensure that your new space adds value to your home, and is something you’ll be able to use and enjoy for many years to come. 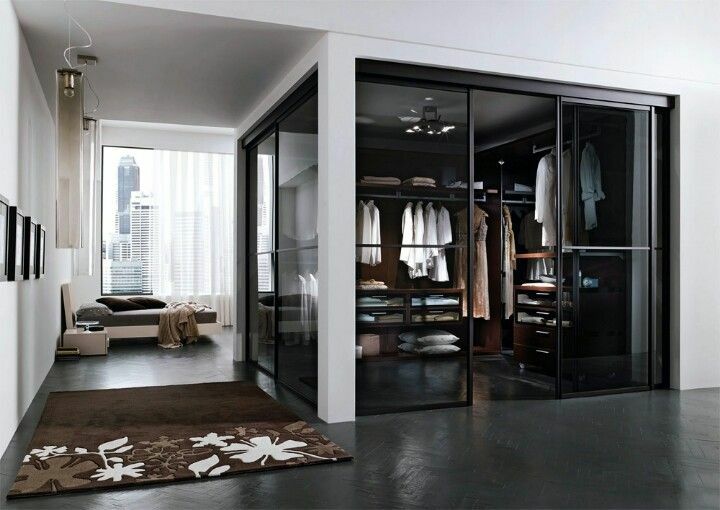 We’ll dedicate ourselves to offering you a friendly, convenient and reliable service in order to obtain your dream walk in wardrobe and dressing room furniture. 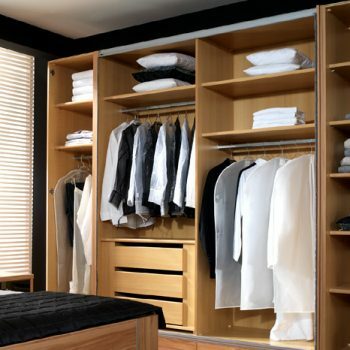 We specialise in the design, supply and installation of exquisite walk in wardrobes, wardrobe furniture and dressing rooms in the UK. 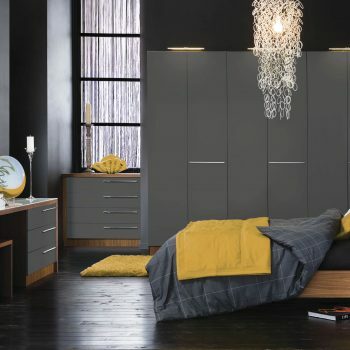 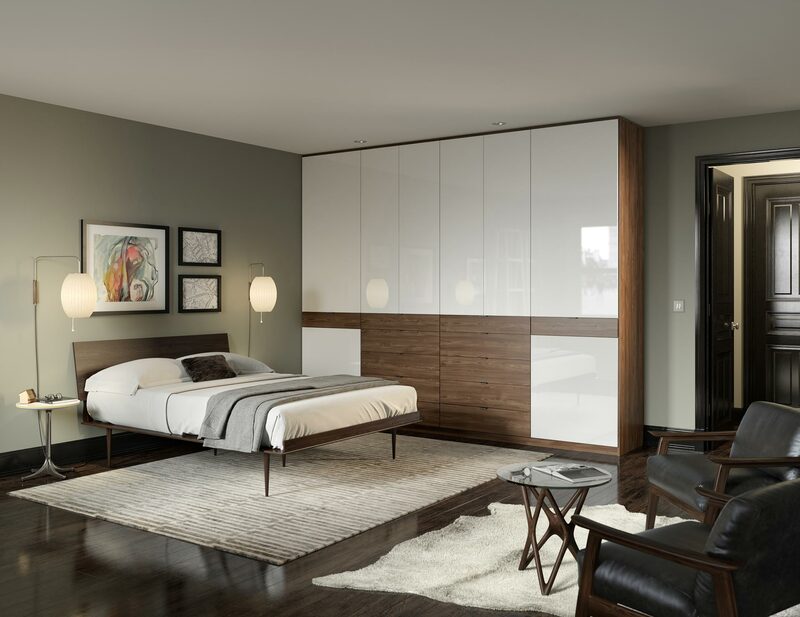 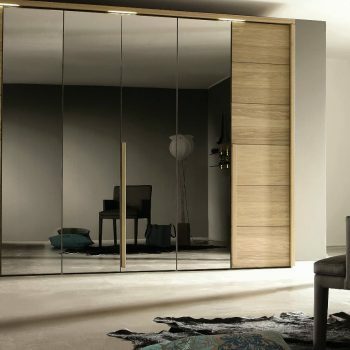 Beautiful Bedrooms – Sliding Wardrobes, where we can provide you with beautiful sliding wardrobe doors and interiors that are not only the highest quality but also combine the best in wardrobe doors technology, design and style, all of which, when combined, will provide you with beautiful bespoke sliding wardrobe doors. 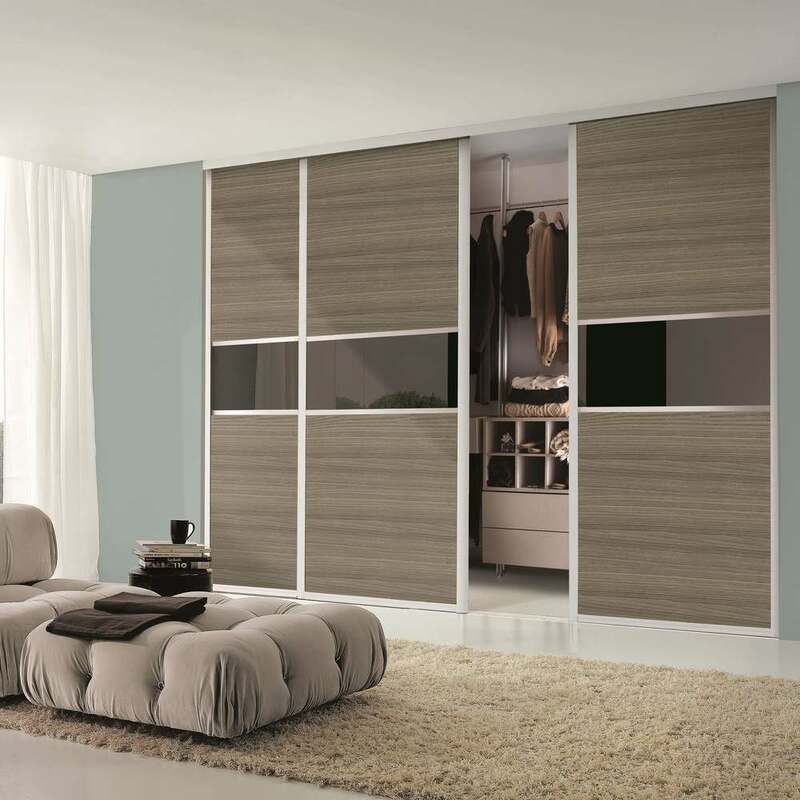 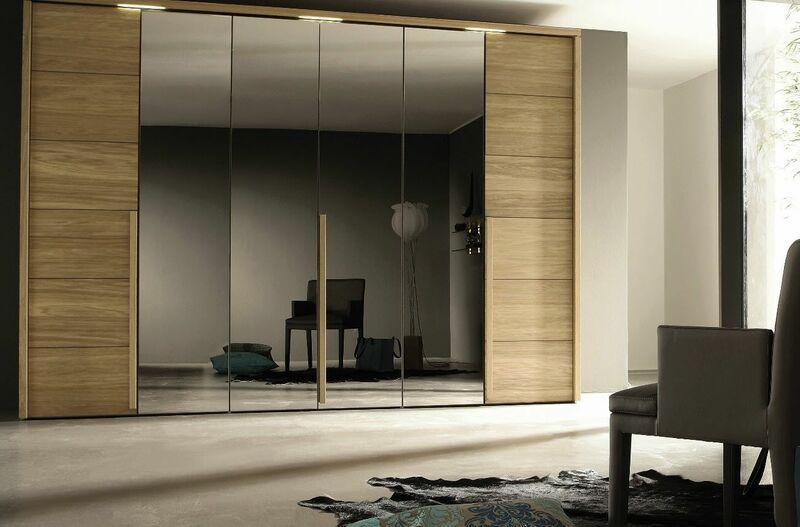 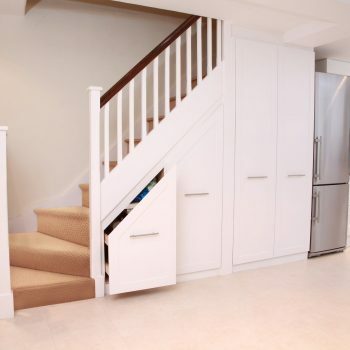 Whether you are deciding to install new sliding wardrobe doors or replacing an existing set of wardrobe doors we have to solutions to cover all types of wardrobe doors such as sliding mirror wardrobe doors.